3. 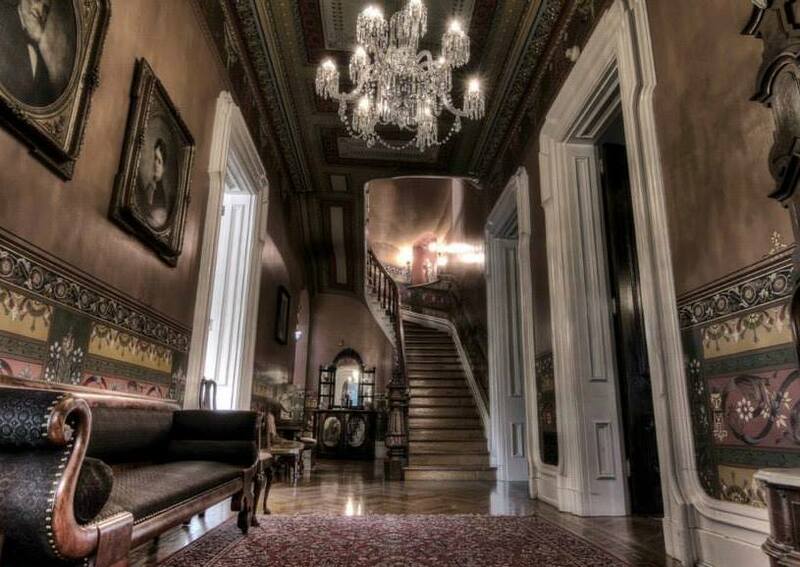 In addition to "Literally, A Haunted House," the mansion has other events such as a Coffin Race and ZombieFest (box car derby), Children&apos;s Halloween Tea, Christmas Open House, Christmas Tea, Murder Mystery Dinners, and a Clue! board game costume party. 4. 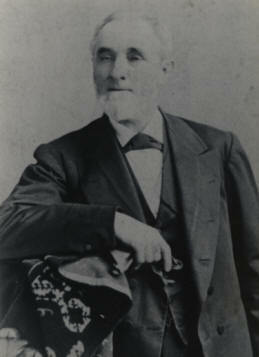 William S. Culbertson was 78 years old when he died in 1892. 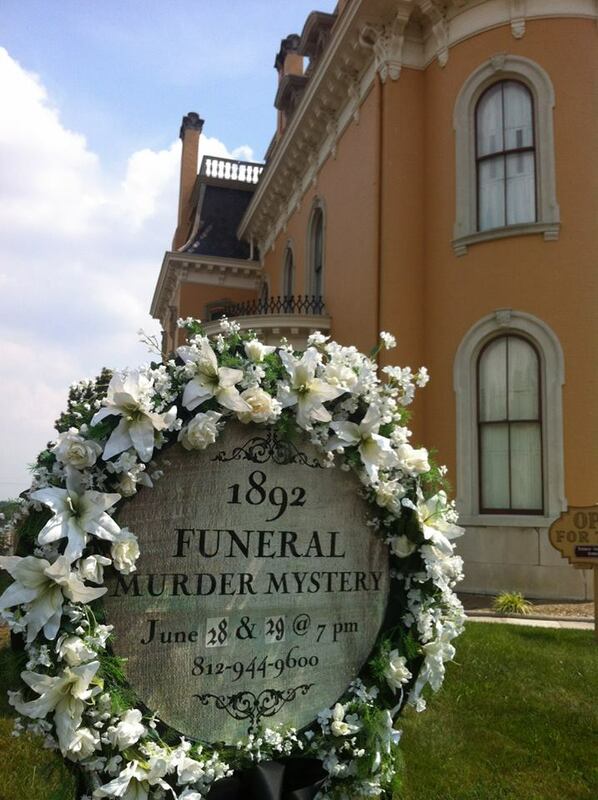 He is buried in New Albany&apos;s Fairview Cemetery—where his first two wives and several of his children are also buried.